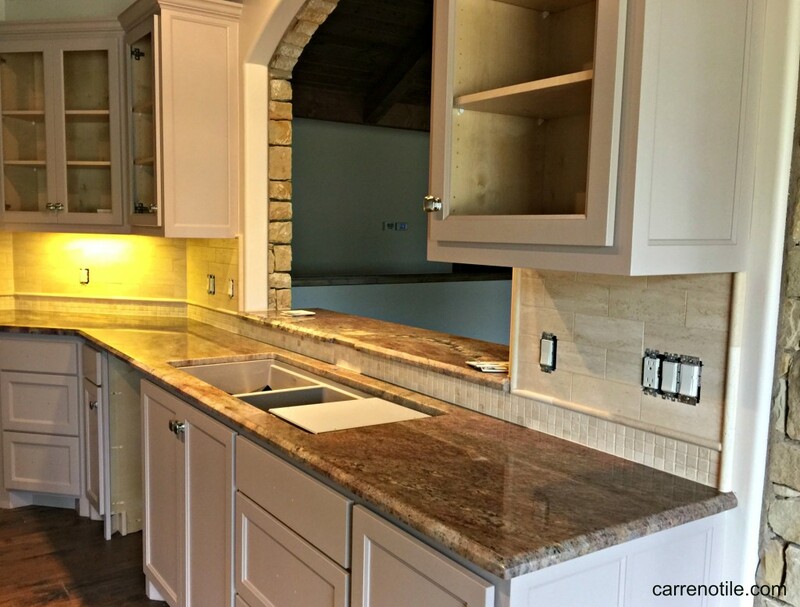 Carreno Tile, LLC is a family owned and operated company established in 2000. Alvaro Carreno has 21 years of experience in the industry. At the age 16, Alvaro had the opportunity to learn about tile installation from a tile setter who was “Old World” skilled. Alvaro quickly realized it was more challenging the old way because of the meticulous that it demanded. Everything had to be done right way without corners being cut. As a result, Alvaro has learned quality, integrity and honesty. He is passionate about the tile industry, especially where he can transform your style reflection of yourself and bring your vision to life. Your home is the heart. So, when Alvaro Carreno arrived to Fredericksburg he knew that beauty of the Hill Country will bring others as well and that is how Carreno Tile, LLC got started.